WRC's Junior 12u advanced team won the State Championship and were undefeated in doing so. 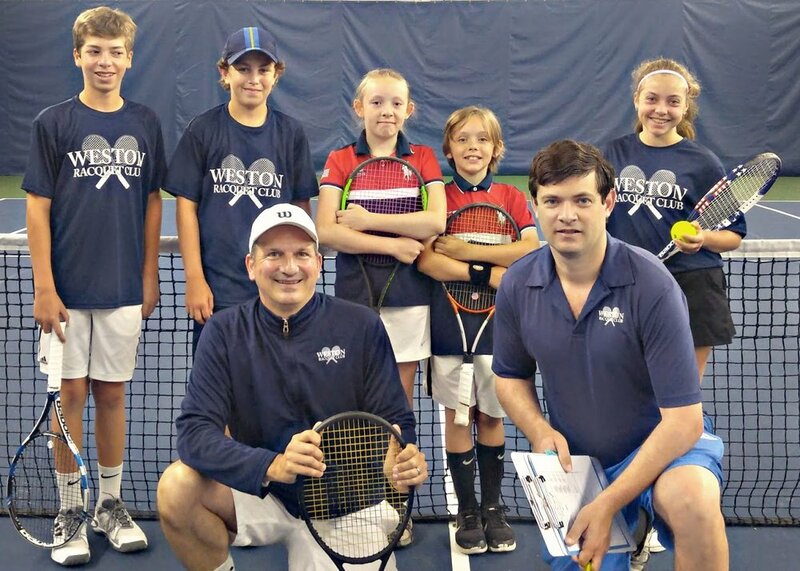 Weston Juniors won the State Championship and swept the Milford, Bloomfield, Farmington, Trumbull and Madison teams. They won the maximum of 24 points in all of their 4 matches going into the finals - ending with a total score of 118 with the 2nd place team having only 106! Congrats to these young competitors! 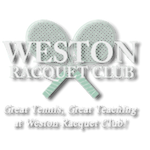 This is Weston Racquet Club's ninth championship junior title in nine years. Kids love playing tennis at WRC!